Shay (17 months) was diagnosed on May 22 with some form of leukodystrophy (further testing is pending). 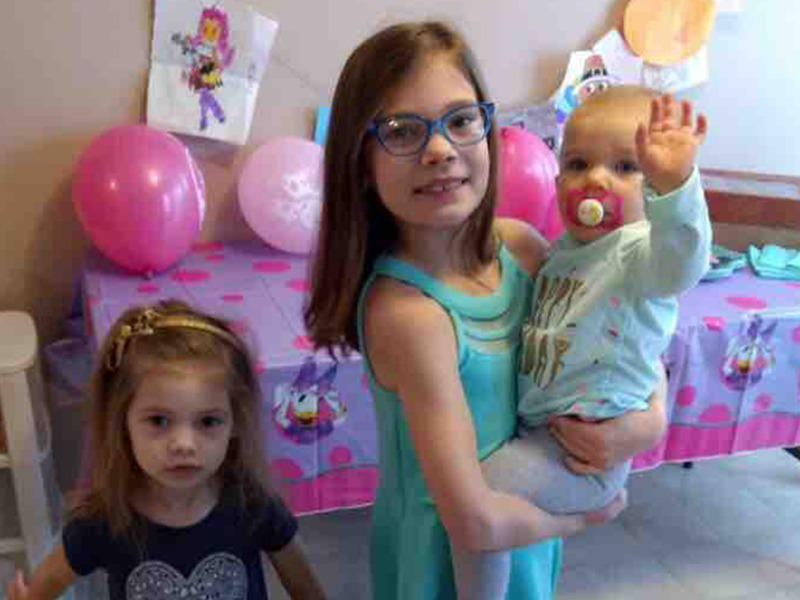 As her family of North American Martyrs, we want to help her get to Lourdes and (if possible) defray the medical costs they will inevitably incur. There will be other fundraising efforts I’m sure but we want to help with the faith element. Please help us support them in this difficult time if you have the means to do so financially. Of course prayers make it happen and Lourdes is the greatest desire. If not for physical healing to help heal the aching heart of the parents. Thank you for any support you can give.